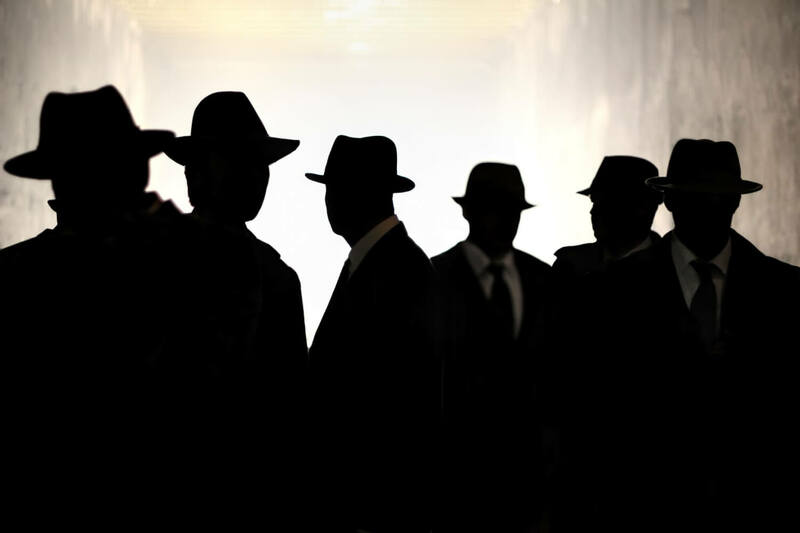 Do you need a male or female investigator to go undercover to gather valuable information for your business, personal life, court judgements, thefts, stolen property, child support or alimony payments? Nationwide Legal’s Investigation Division and its unique investigative approach allows us to blend in to any situation while capturing HD video and photographic evidence. When we go undercover in a business we document theft, sexual harassment, drug use and fraudulent workers compensation claims. When we go undercover in personal matters we often sit at bars and secretly record your spouse who is having an affair, act as a mystery shopper in stores to combat theft, locate missing and exploited children in gang neighborhoods and hotels, infiltrate drug dealers and assist individuals in their personal estates to protect personal property and family. We never shy away from a challenge. We are the best in the business.